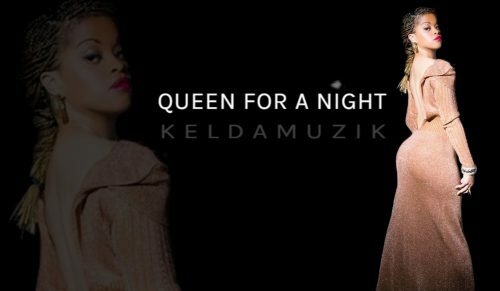 Keldamuzik stars in a glamorous video dedicated to all women who have their moment of being “Queen For A Night” inspired by Cinderella. The message of her song explains everything that she has done to achieve upper class status of being put on a pedestal, and being admired, loved, acknowledged and worthy. There’s a time in a girl’s life where she has to embrace and cherish the moments of being on a level that she’s not normally on. It’s not always about beauty, but brains and skill that lead to the attention one desires. This is what Queen for a Night illustrates throughout the video.